JBB is a family owned Heating and Air Conditioning company established in 1987 to provide quality equipment and services to the Northern Virginia communities. 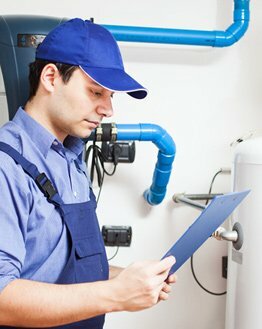 Our personalized service and friendly business approach make us unique and dependable for all your HVAC needs in Northern Virginia. 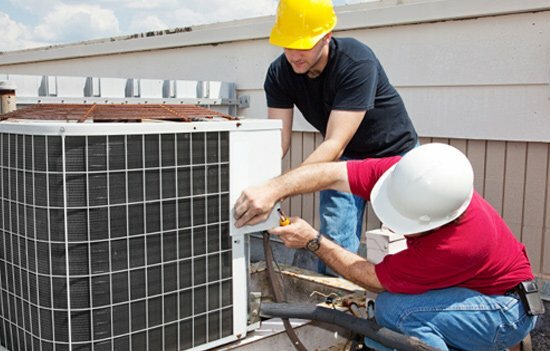 Energy Assessment, new Gas and Electric HVAC system Design and Install, Heat Pumps, System Recovery, and Duct Cleaning are just a few of the long list of services that we offer. JBB offers professional services for your Heating and Air Conditioning installation, maintenance and repair 24 hours a day, 7 days a week. 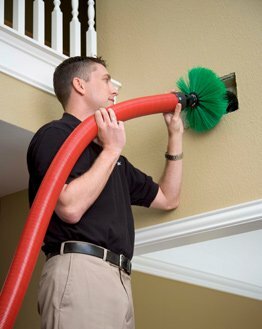 JBB is here with professional solutions to provide Air Duct Cleaning Services to improve the Air Quality in your home or office! 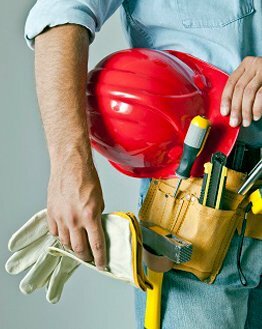 Home Improvement Services are another JBB Solution when you need professional Maintenance or Repair Services for your Home or Business! 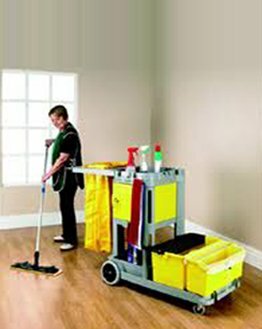 Maintain the quality of your Office Space, Apartment, Condo, Townhome or Single Family Home with our Turnover Cleaning Services. JBB is awesome! Noticed our AC unit was not working at 11:30 am this morning, called them, and it is now fixed! Awesome customer service! I highly recommend JBB, as I recently contracted them for an emergency call on a heating unit that stopped working. JBB was quick to respond and fixe the problem. They are honest, and the cost of service was more than fair! I am extremely pleased and will be sure to only call JBB for any future needs! JBB staff’s professional knowledge and experience enable us to deliver reliable solutions that you can count on. Call us to discuss system performance, energy savings, efficient overall results or simple preventive steps to avoid break-downs. JBB recommends quality Heating and Air Conditioning equipment from the best names in the business including Bryant, Trane, Rheem, RUDD, York, Carrier, and American Standard. We promise results to your satisfaction and try to exceed your expectations the first time you call and every time you need us! © Copyright 2015 JBB Heating, Air Conditioning & Refrigeration Company, Inc. All rights reserved.